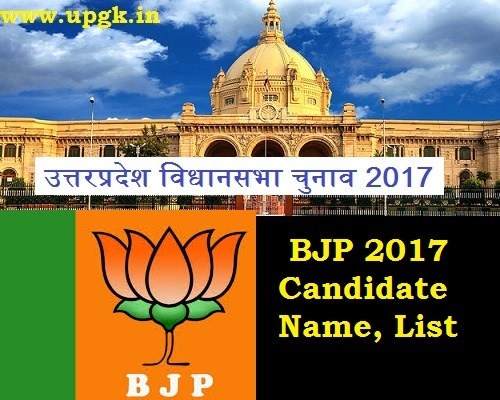 Uttar Pradesh BJP Second List of 155 Candidates for UP Election 2017: Bharatiya Janata Party (BJP) releases Second candidate list of 155 Candidates for Uttar Pradesh Vidhan sabha Chunav 2017. BJP on 22nd January 2017 comes with second list of candidates. The first list contains name of 149 candidates. Rajnath Singh's Son Pankaj Singh will Contest from Noida. Rita Bahuguna will contest from Lucknow Cantt. Till Now 371 candidates are announced for upcoming UP polls. There are still 99 Constituencies where BJP is yet to declare its candidates.